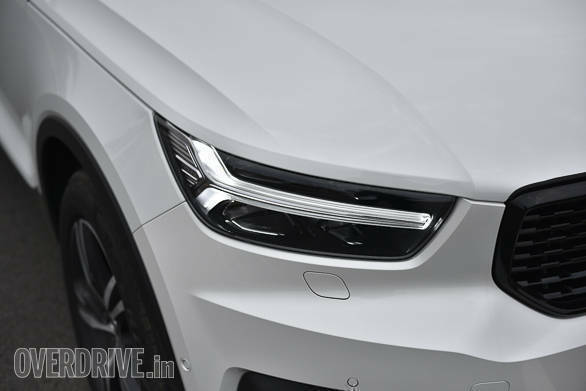 The Volvo XC40 is the Swedish car maker's smallest and newest SUV yet. 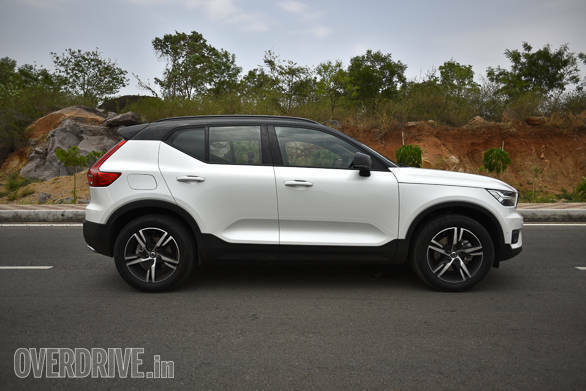 Showcased internationally last year, the XC40 is slated for an India launch early in July and will compete with German SUVs like the Audi Q3, BMW X1 and Mercedes-Benz GLA in the compact luxury SUV segment. 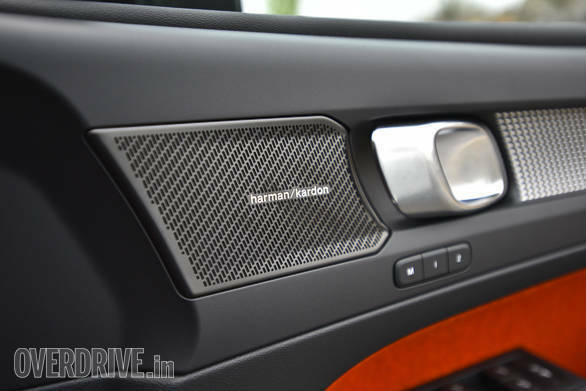 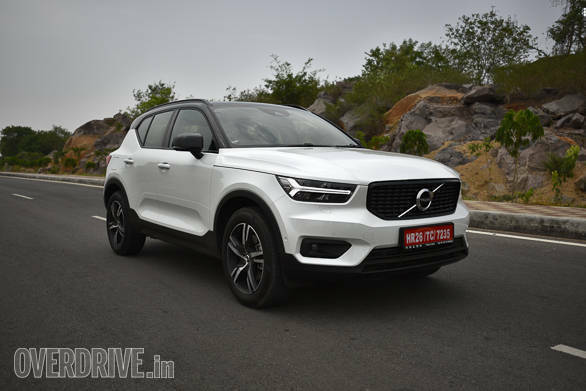 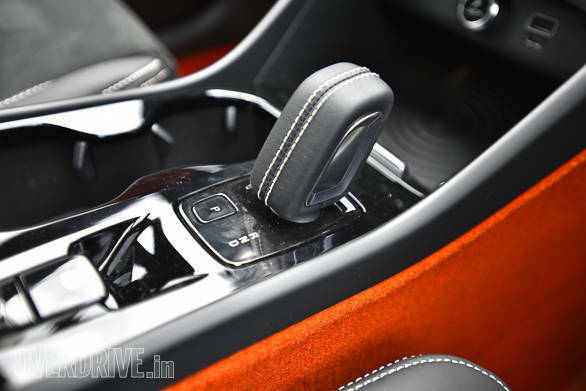 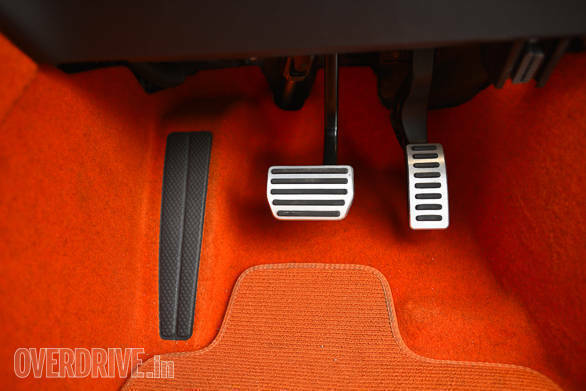 It is powered by Volvo's 2.0-litre, four-cylinder D4 diesel engine which offers 190PS and 400Nm and the XC40 also comes equipped with several first-in-class features including Volvo's radar-based driving systems. 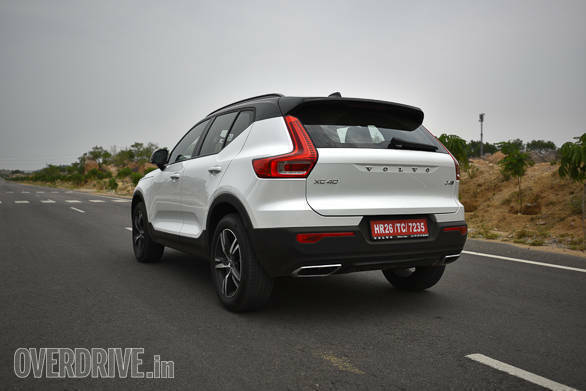 The Volvo XC40 impressed when we drove it first in Europe and we have driven in India too. 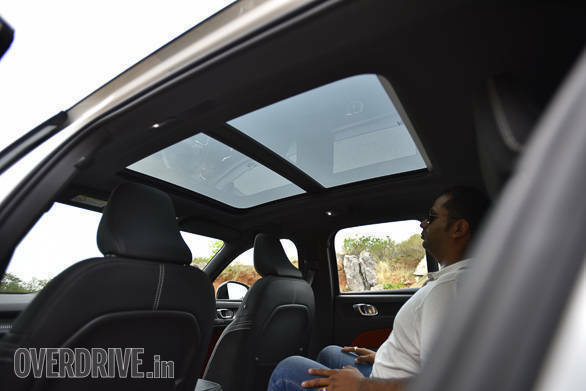 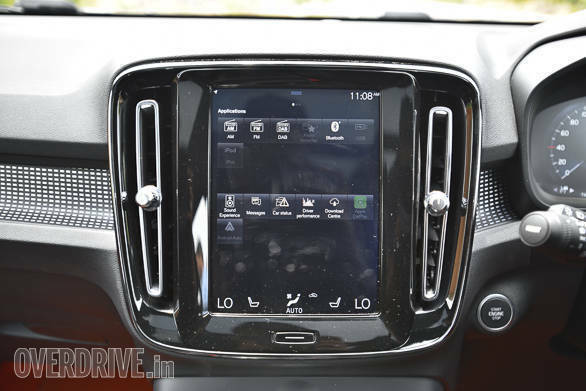 Initially Volvo will only launch the fully-loaded, top of the line R-Design variant of the XC40 in India which feels like it belongs to a segment above with its rich, classy interiors and the long equipment list. 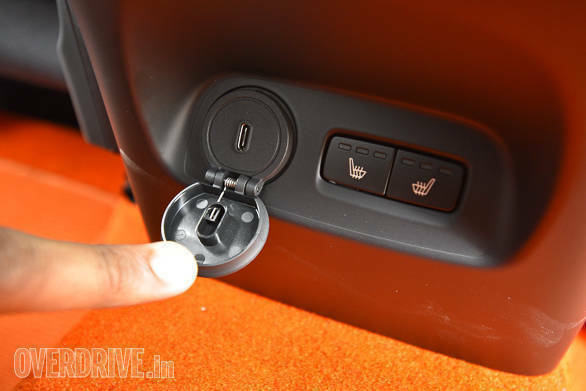 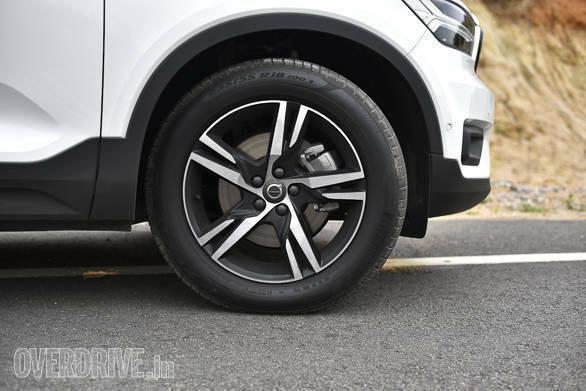 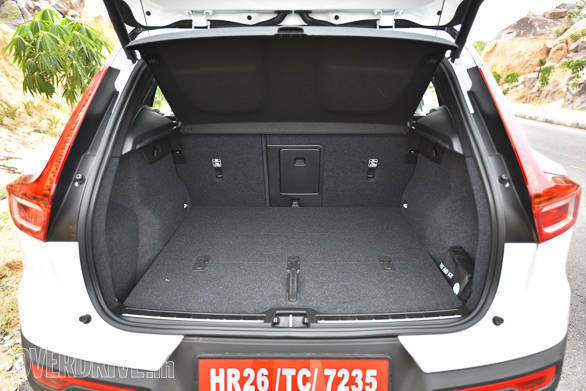 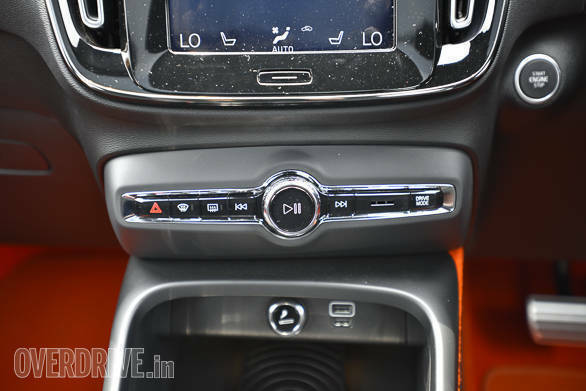 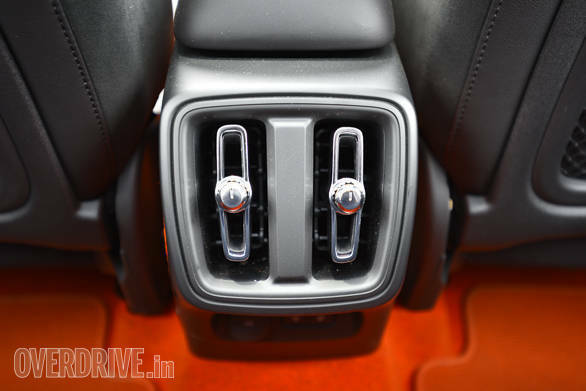 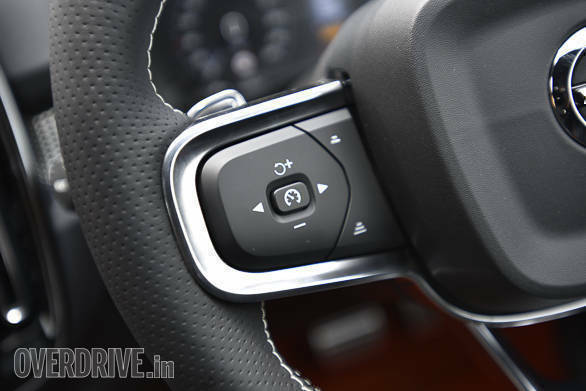 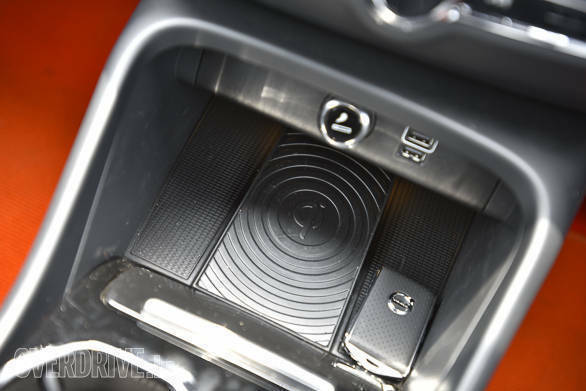 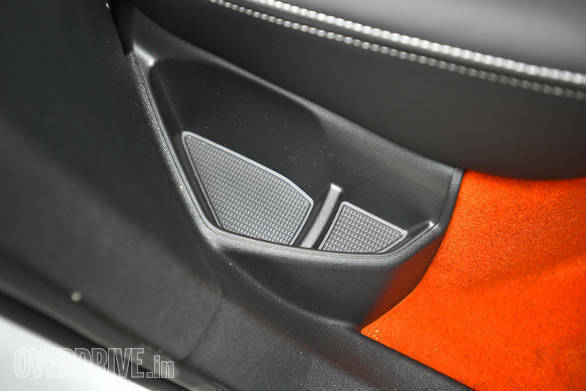 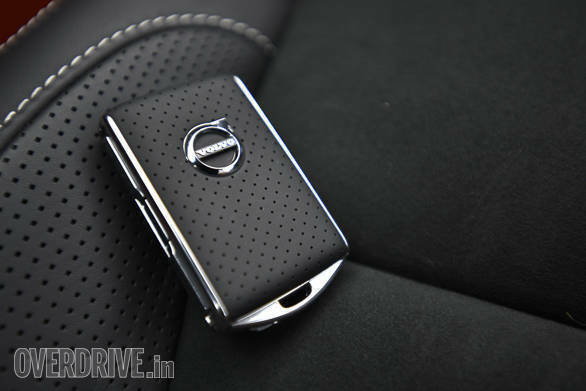 Here's a detailed image gallery telling you all you need to know about the XC40.